Purple eyeshadow is EVERYWHERE at the moment. If there is a new trending color in the land of makeup it is purple. From high end to budget brands: they are all putting out purple palettes. And I am not mad about that. In fact, I love it as I love a good purple eyeshadow. So much so, that I am giving away a purple palette to celebrate 8 years of blogging and reaching 1000 subs on Youtube. And it is not just any purple palette I am giving away: it is the I Heart Revolution Violet eyeshadow palette. This palette is part of the chocolate palette range by I Heart Makeup/ Makeup Revolution/ I Heart Revolution. The brand goes by so many different names it is confusing. 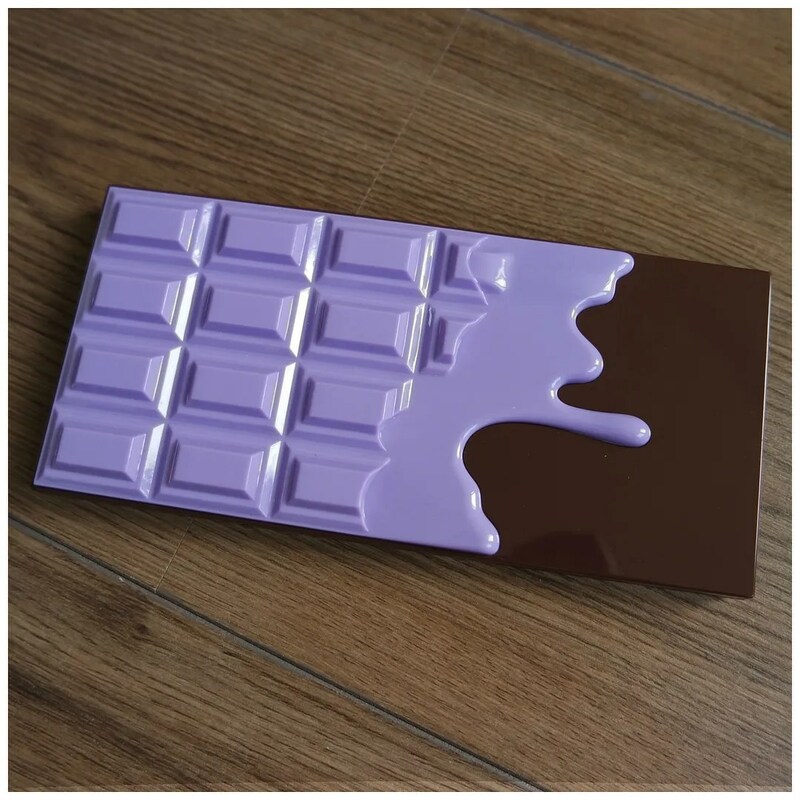 Even the name of the palette is confusing, because on the outer packaging it is just called the Violet palette, but on the website it is listed as the Violet Chocolate. 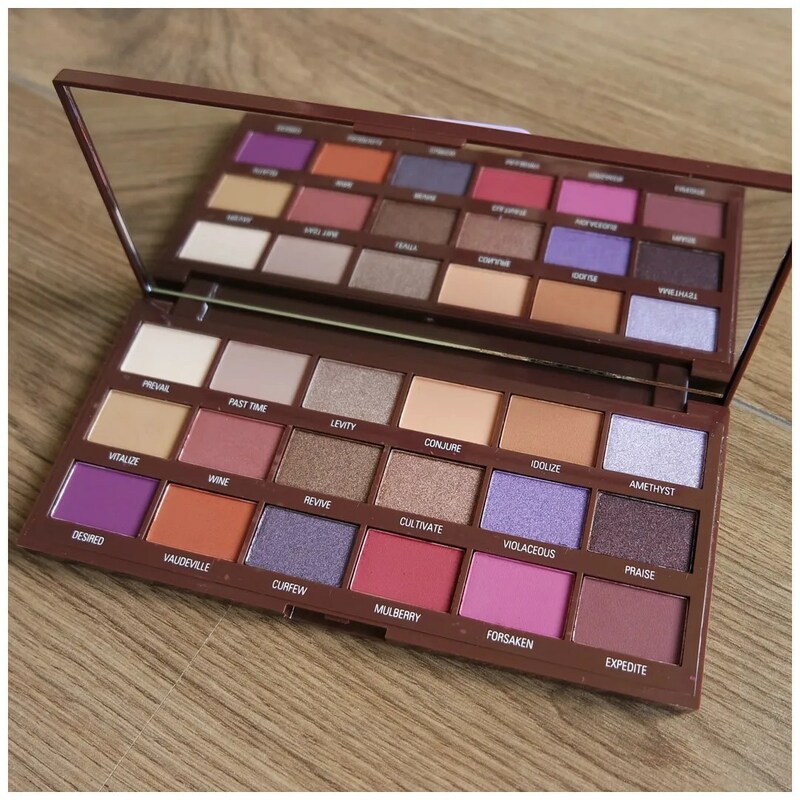 It is a stunning palette though and at around the €10, it is also one of the most affordable options on the market. The packaging as usual with the chocolate bar palettes comes with the outer packaging resembling a melting chocolate bar. They do 24 different palettes in this line to date and more seem to be coming out every few months. The color on the front resembles the color story of the actual palette, which I think is clever. There is a large mirror in the lid and for the first time, the names have been printed on the palette and there is no longer plastic slip anymore which is definitely an improvement. The palette reminded many people of the Huda Beauty Desert Dusk , but I don’t think they are that similar. They both are palettes that combine warm tones with purples, but while Desert Dusk only has two purples this has 7. Seven purples out of 18 shades. The palette has 10 mattes and 8 shimmers and I love how the purples also come in both matte as well as shimmer shades. I think this palette gives a lot of variety and allows you to do a basic look if you’d like, but you can easily amp it up by creating something more smokey or colorful. The swatches look quite promising. Some of the mattes are a bit patchy, but I had no trouble blending them. These shadows do take some time to build up to the desired intensity. But I like that in a shadow: I prefer shadows that need building over shadows that go on and are difficult to blend. I think the purples contrast nicely against the warm tones, but there are also some gorgeous cool tones so you can make this go anyway. This first look balances purple with neutrals. The shade Levity really surprised me and I love how this looks on the lid. It is a great shimmering taupe and I loved how it looked against my skin. 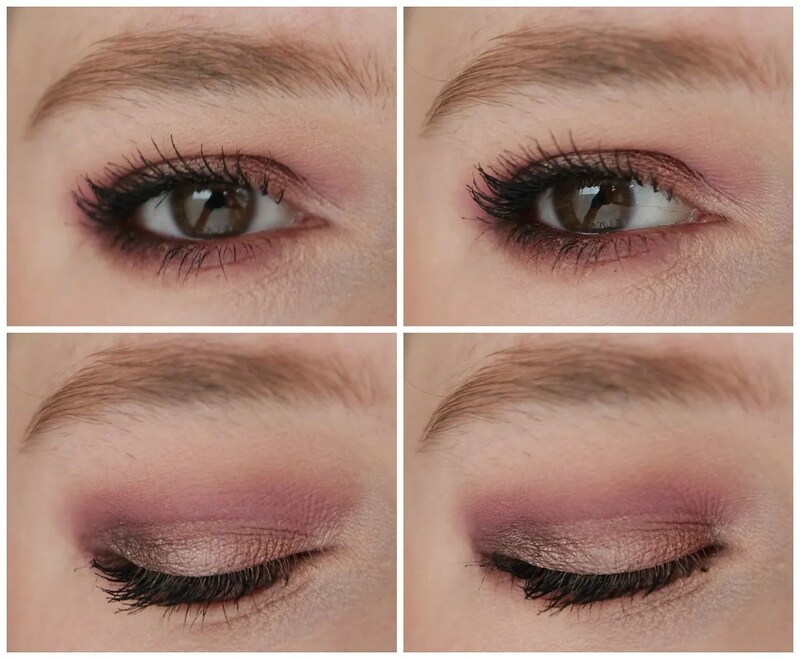 Forsaken and Desired make for a fun purple crease, but the rest of the look is quite neutral. A great way to keep a middle ground. Of course I had to do a mostly purple look as well. 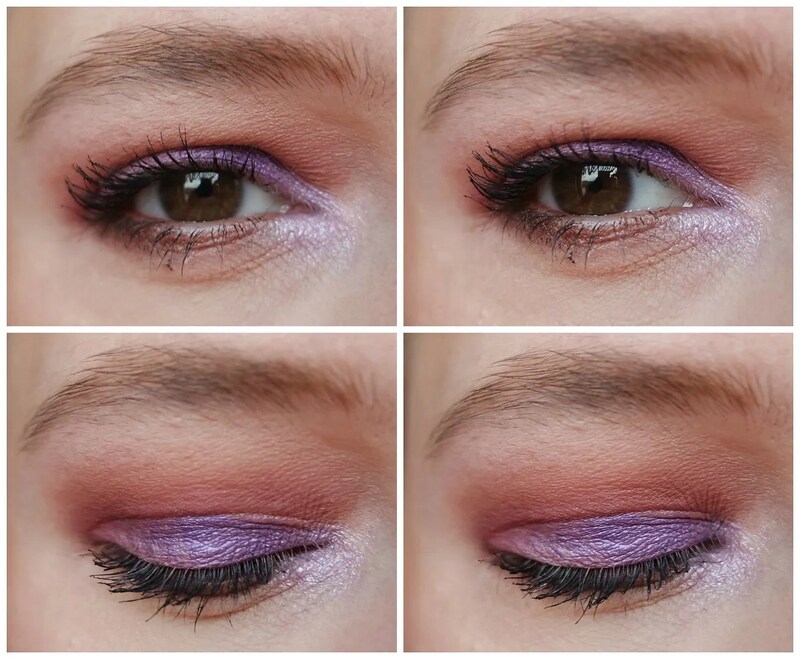 When you buy a purple palette, you’d better do a purple look. Here you can see how the purple pairs nicely with the warm tones. Amethyst and Violaceous have to be two of my favorite shades in the palette. 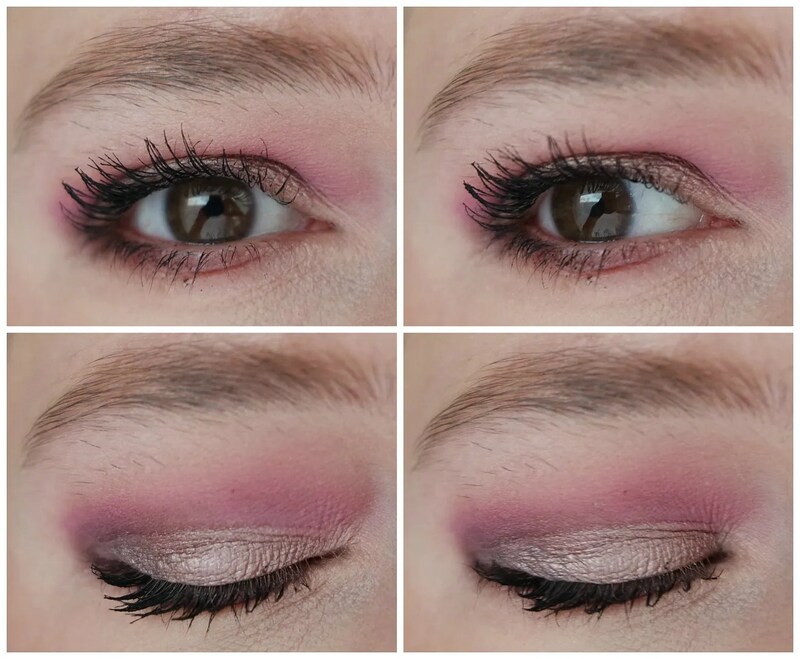 It makes for such a fun pop of color on the lid and the inner corner. 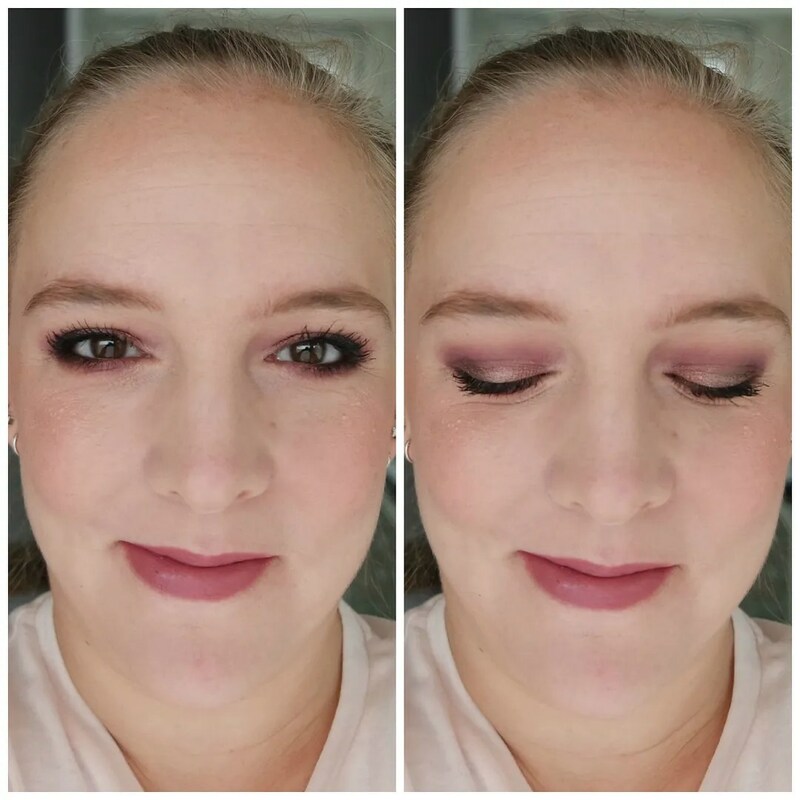 For the final look, I wanted to do something more smokey, but still wearable. The darkest shade in the palette is a deep plum with shimmer which is a great shade in this palette. 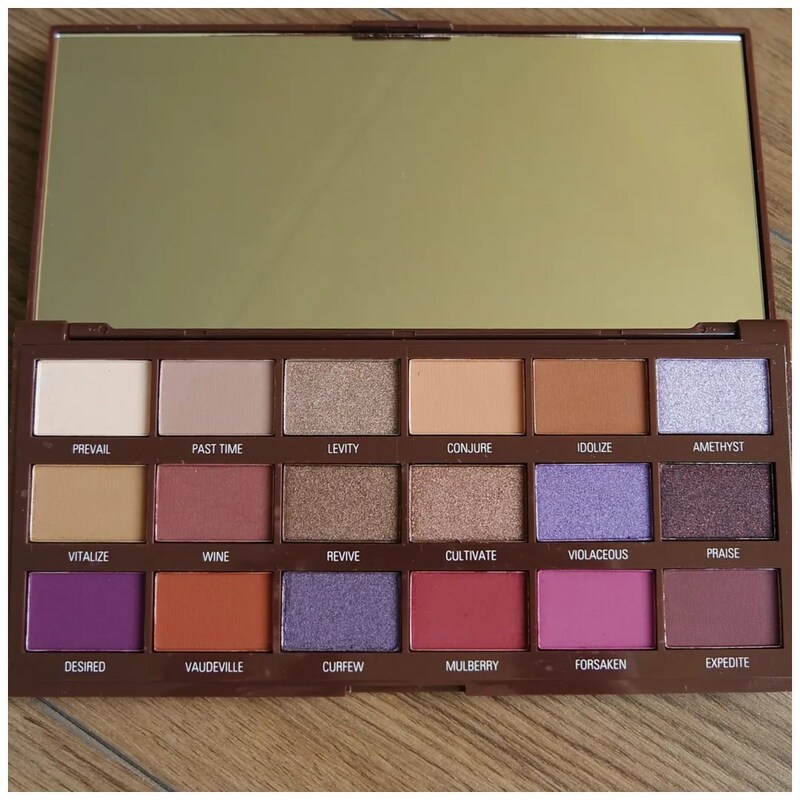 What I noticed I am missing in this palette is a light neutral shimmer: all the shimmers are either purple or a bit too dark for me. So hardly any of them work as an inner corner highlight. But other than that, this palette was a great one. Are you still looking for a good purple palette on a budget? Then try the I Heart Revolution Violet Chocolate palette. These shades work perfectly for the current trend and since it is quite affordable so that when purple goes out of style it won’t be such a shade that you spent money on it. What’s more Makeup Revolution is available worldwide through their official website so easy to get to as well. I’m a fan! What do you think of the purple trend? 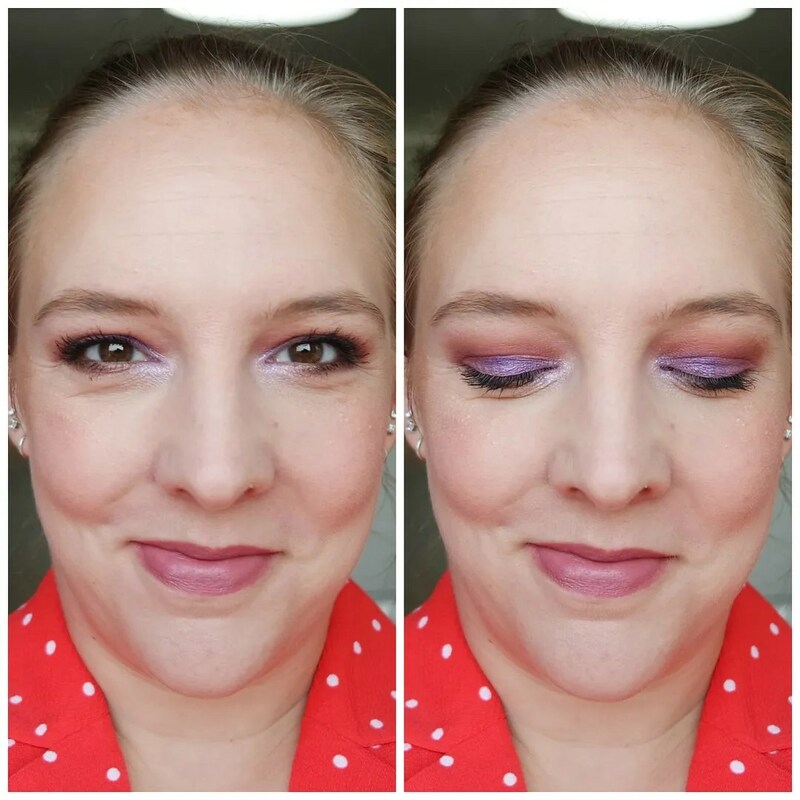 I love the purple look you created! Forget Christmas! Did you see I posted an international giveaway last Tuesday where you can win this? Perhaps you could enter and Christmas might come early ;-). Great review, I just purchased some makeup Revolution palettes to try out. one has more purple tones and one has more autumn tones with greens, browns, mustards. So far i quite like them. I find it odd that they market this brand under so many names its so confusing. I love the packaging on the one you reviewed its really interesting mine just came in standard plastic packaging with a clear lid, but they were relatively inexpensive so I’m not complaining. Yeah those are very affordable, they do different packaging for all different lines, so they are easy to tell apart once you have a few of these, but it’s confusing which is which when you search for them online or in a store. Wonderful review!! I love the looks you created and that palette is sooo nice!! I love the new purple trend a lot!! Me too! 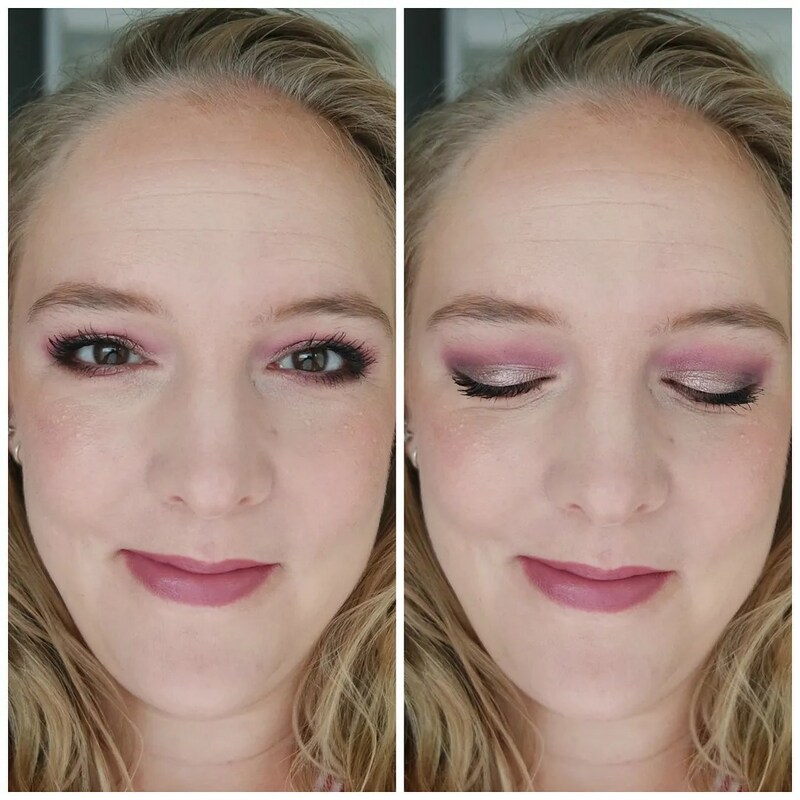 I am loving the purples! 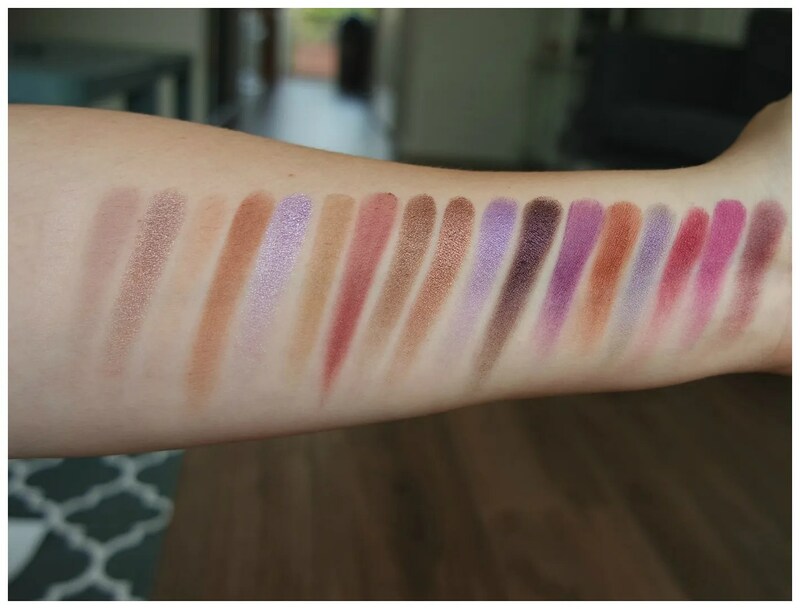 Dang, I’m so impressed with those swatches! The looks that you came up with are beautiful! Thank you! The palette is gorgeous and so great as it is affordable too.